Just one day after Nathaniel Abraham was arrested and charged with indecent exposure, he's expected to face more charges after allegedly assaulting a deputy during his arrest. 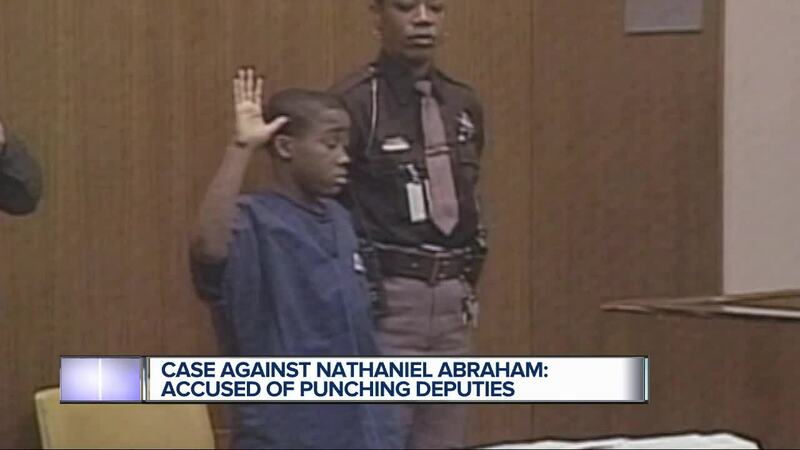 Abraham was convicted in a murder case at 11 years old in 1997. 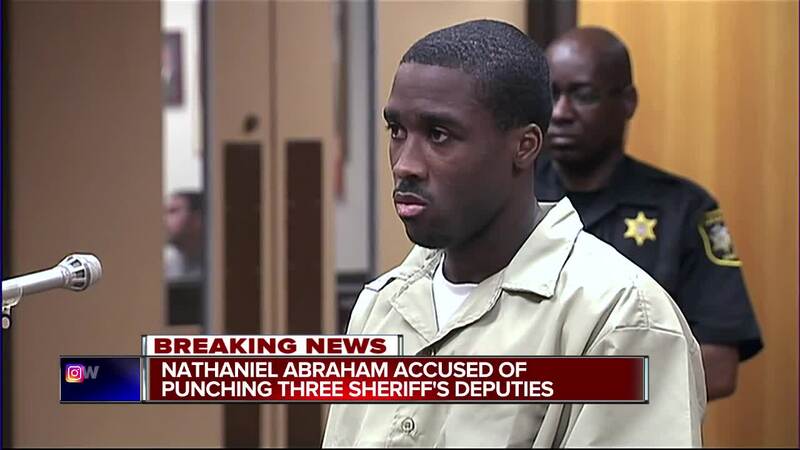 On Tuesday, deputies went to pick up Abraham, now 32, to take him to court after he failed to turn himself in. According to deputies, they saw him walking on Baldwin Rd. and approached him to take him into custody before he fled. Deputies eventually caught up to him and attempted to arrest him, but he punched three deputies. 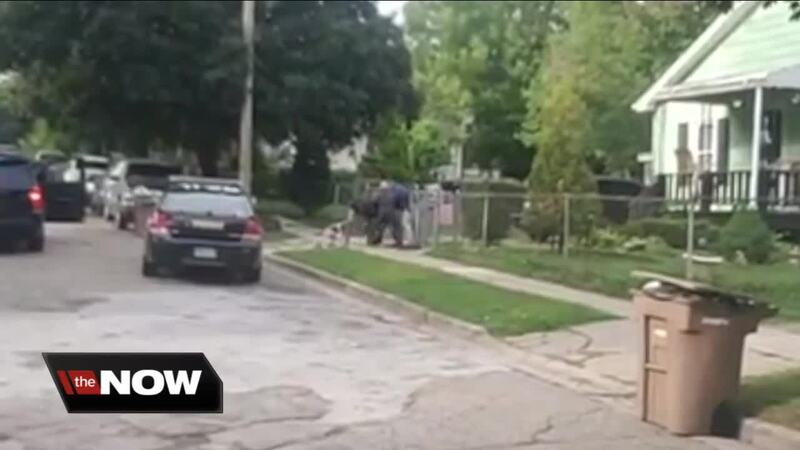 They tased Abraham and were able to get him into custody. 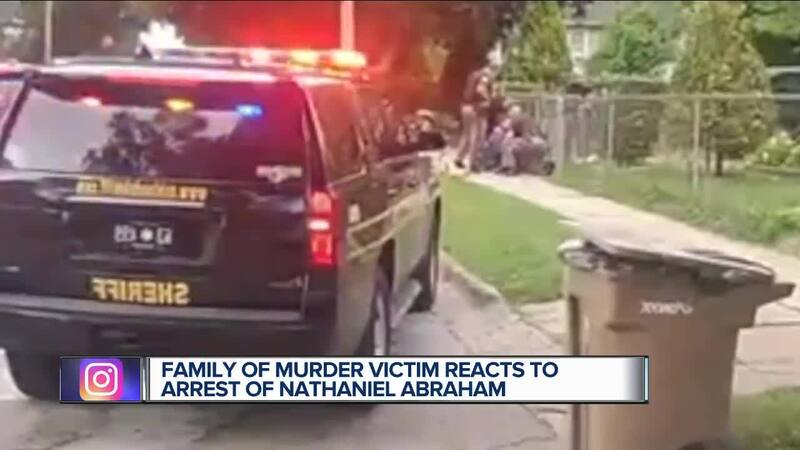 It's expected Abraham will face more charges, and the Oakland County Prosecutor's Office will likely issue a warrant for other charges on Wednesday, including fleeing police. He was released from prison after eight years on his 21st birthday but was sent back a short time later for selling drugs. He was released on parole last summer and completed his parole just last week.